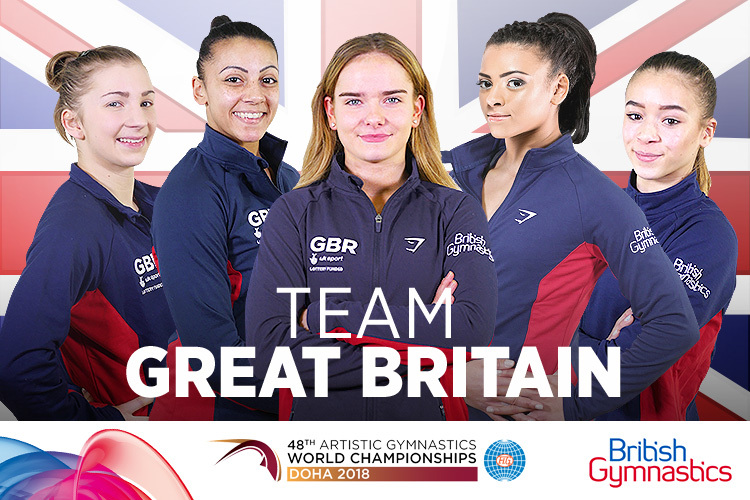 Ellie Downie, Becky Downie, Kelly Simm, Georgia-Mae Fenton and Alice Kinsella will be the Great Britain women’s team for the forthcoming artistic gymnastics World Championships. Both Ellie and Becky (Nottingham) make a welcome return to the GBR line up after injury whilst Georgia-Mae (East London), Alice (Park Wrekin) and Kelly (Dynamo/Southampton) all competed at the European Championships this summer. Lucy Stanhope (City of Liverpool) will join the squad heading to Doha as the travelling reserve. *Lucy replaced by Emily Thomas. 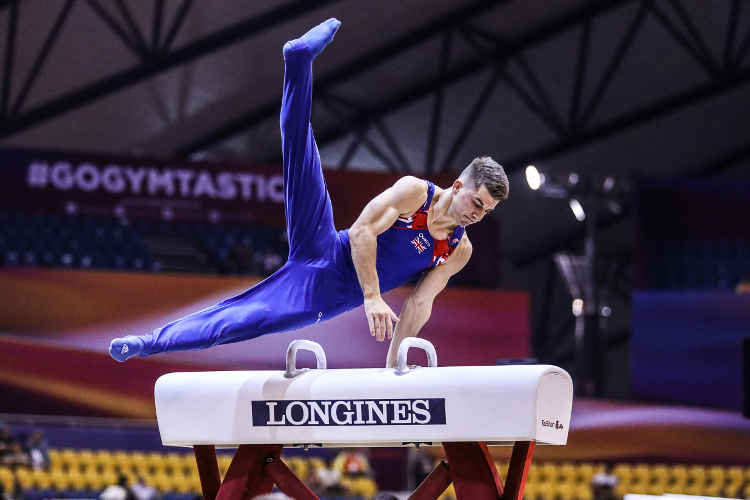 The men’s team was recently confirmed as Dom Cunningham, Max Whitlock MBE, Joe Fraser, Nile Wilson and James Hall. 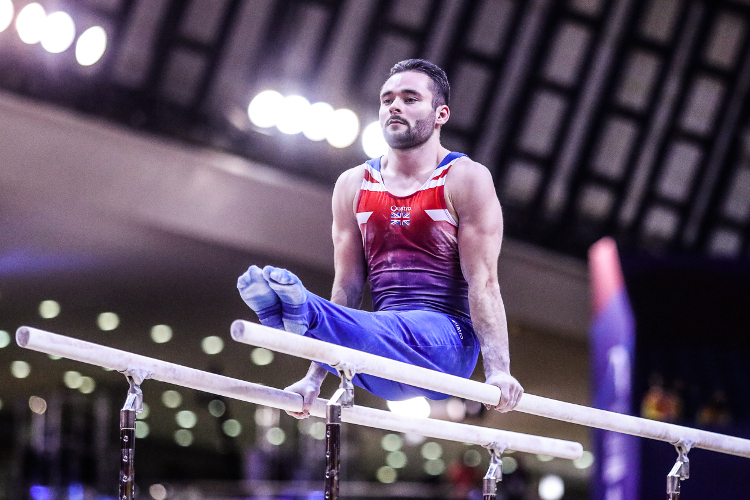 James Thomas, British Gymnastics Performance Director: "The World Championships in Doha represent the start of the qualification process for the 2020 Olympic Games in Tokyo. 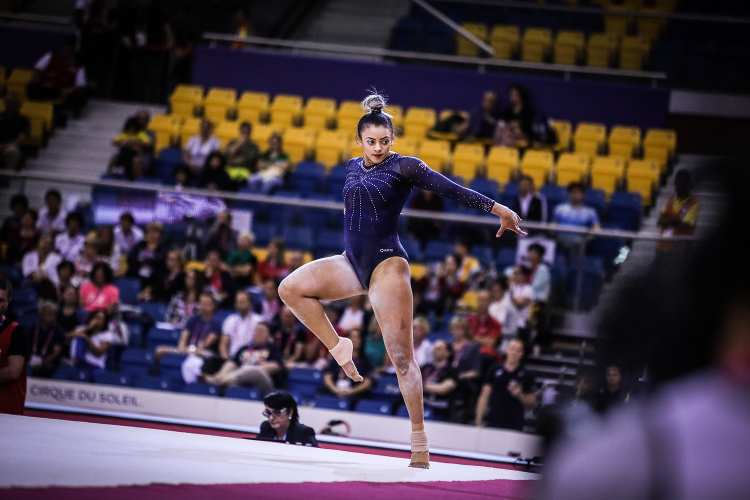 Building on from the European Championships and with a number of gymnasts returning from injury, we had several world class gymnasts pushing for team selection through the recent competition trials. 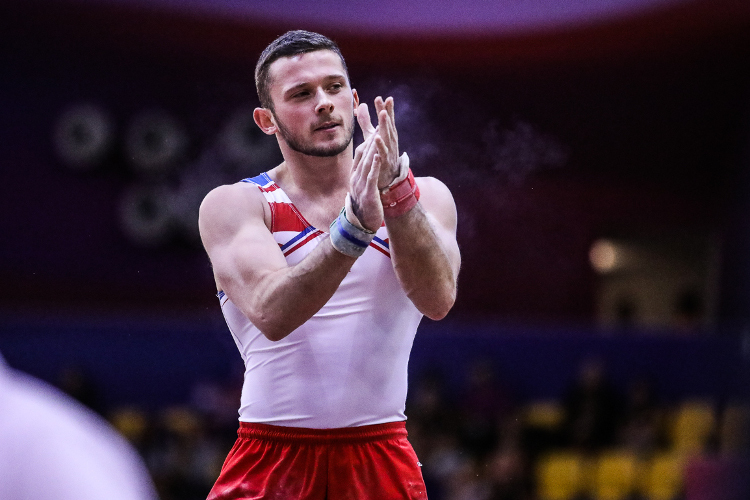 The selected team for Doha gives us the opportunity to make a positive start to our Olympic qualification campaign, going head-to-head with the world’s best in the team competition and pushing for medals on key apparatus." 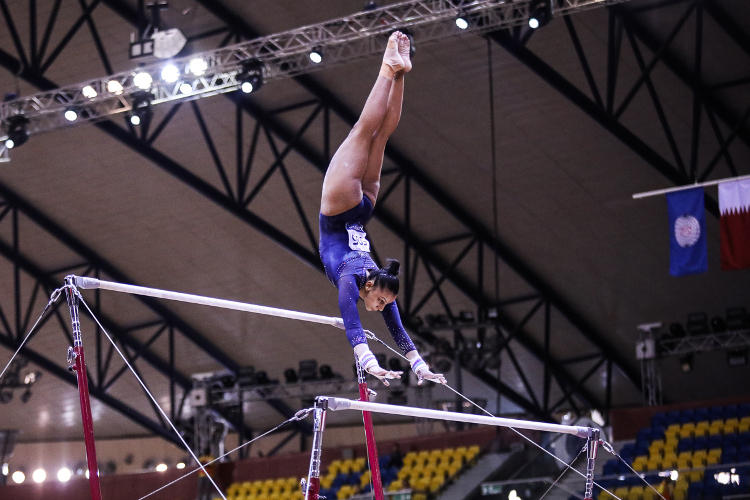 The championships take place at the Aspire Academy Dome in Doha from the 25th October to the 3rd November. 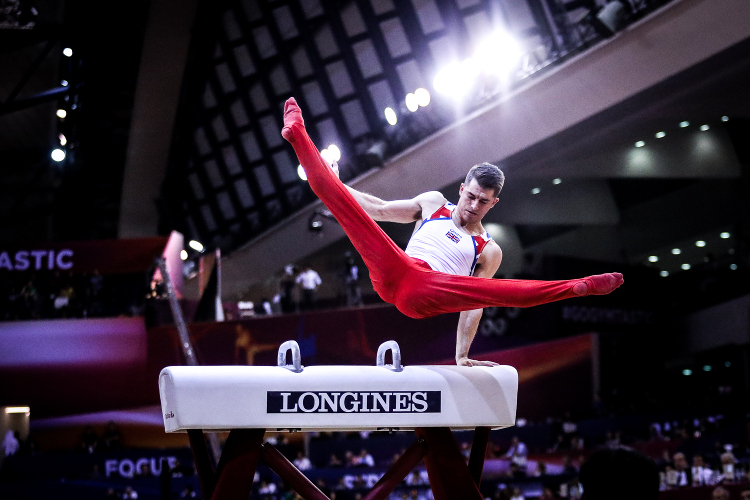 They include competitions in the all-around, individual apparatus and team events with the main focus for many nations centred on the team competition which presents an early opportunity for Olympic qualification.